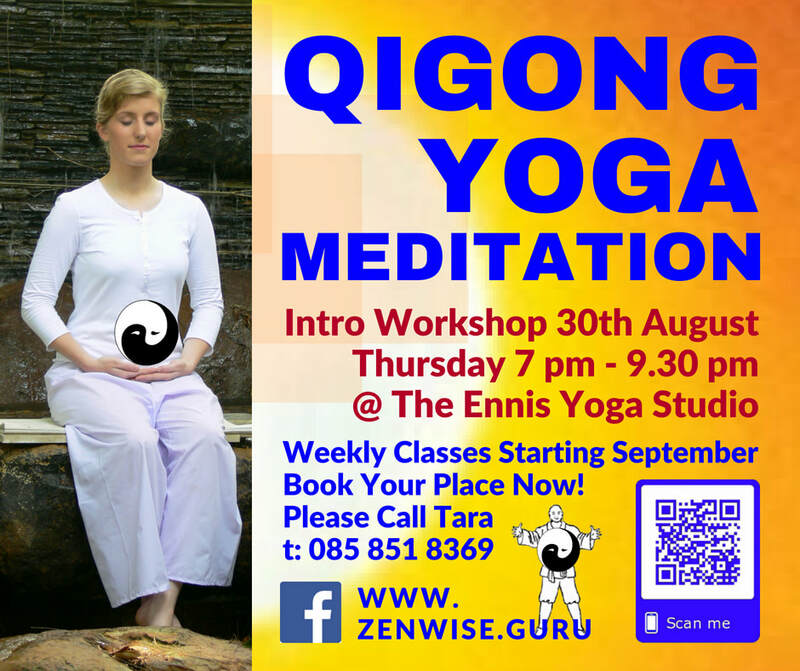 Qigong, Yoga and Meditation can improve your health, elevate your intelligence, and activate your innate potential. To get these amazing benefits it is important to receive training through a proper systematic method. E.g. When you begin to practice working with your Qi there are many phenomena - feelings and sensations not created by traditional exercise that may happen and may feel unusual. An experienced teacher can guide you through this. If you'd like to feel good and reboot your health then this course is for YOU; because you're worth spending time on! ​Where the mind goes, the Qi follows. I have been a practising Martial Artist for many years and have been aware of Chi Gong but never thought it would benefit me. Well, how wrong could one be? Twin Dragons has impressed me not only with its exercise value but also in making myself aware of the breath in movement. The feeling of heat was apparent quite quickly in my legs and I took the advice to perform these movements at sunrise before work. The results left me arriving at work feeling energised and focused. Whether you are a Martial Artist or not I really feel this is a great start to anyone's day.